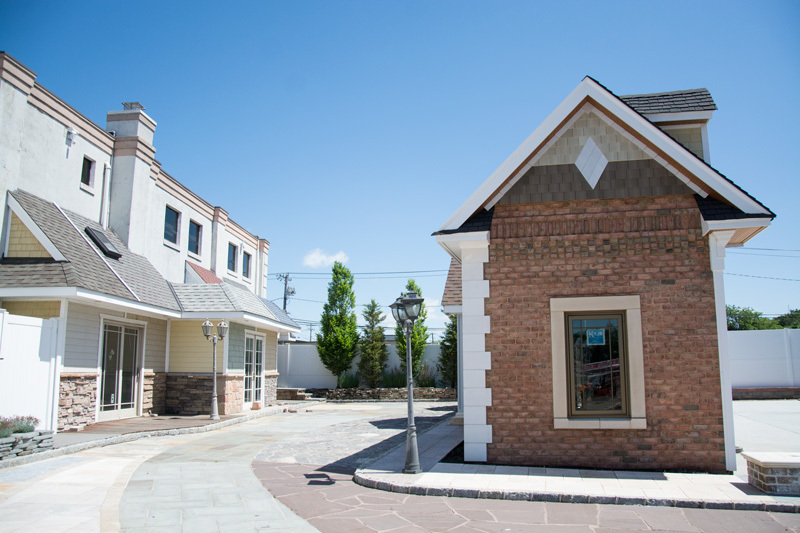 If you’re a builder, you want to make sure you leave the job site with a durable structure that stands up to the test of time. 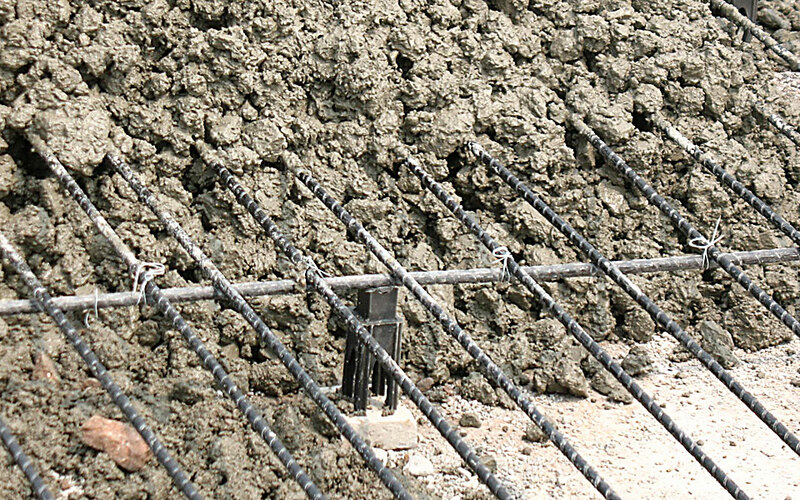 That means reinforcing your concrete with rebar or mesh. 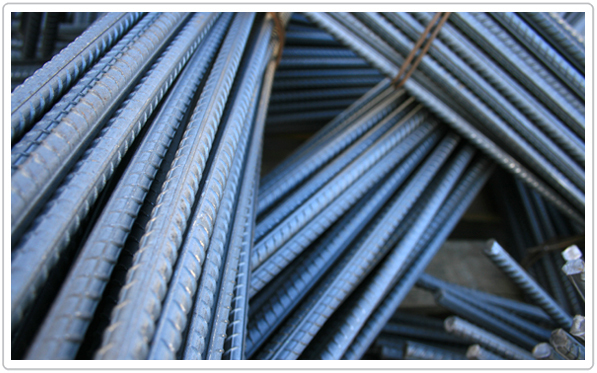 Rebar, short for reinforcing bar, is steel bar used to strengthen the hold inside of concrete. Mesh accomplishes the same purpose using wire. 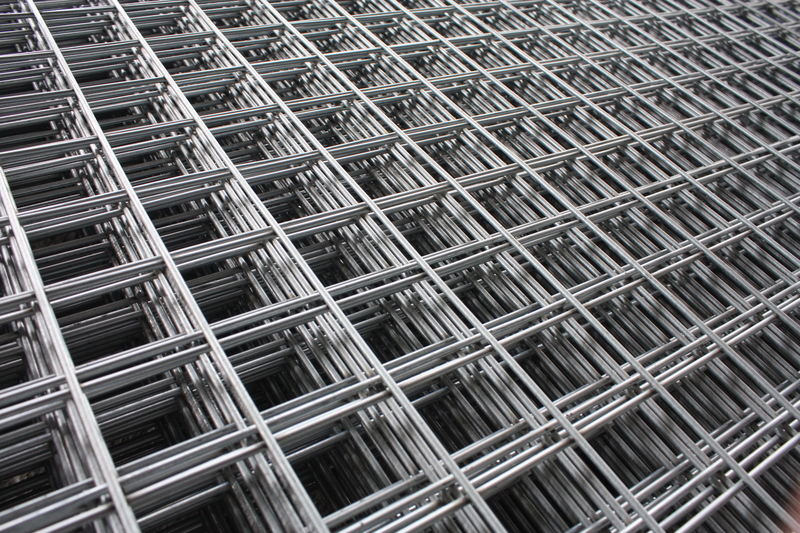 Century Building Materials carries a large inventory in stock of both rebar ad mesh. We carry: #3’s, #4’s, #5’s, #6’s, #7’s and #8’s. We also have continuous high chair and tie wire accessories. Also immediately available and in stock is wire mesh. Century Building Materials carries 6×6.10.10 Mats, 6×6.10.10 Rolls, 6×6.6.6 Mats, 6×6.6.6 Epoxy Mats and 4×4.4.4 Mats. Century Building Materials prides itself on having our products in stock and available so you can get the job finished. Come into our showroom today!